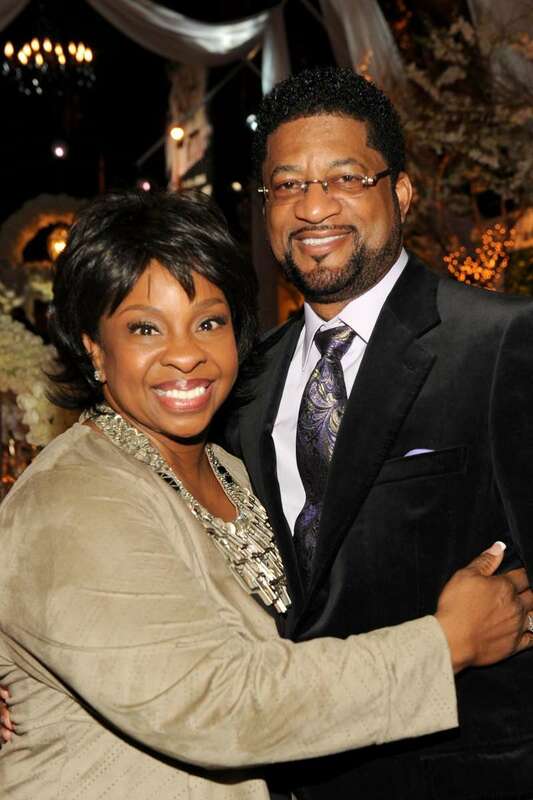 Gladys Knight, the famous 74-year-old American singer and songwriter, was married three times until finding the love of her life, William McDowell, and getting married for the fourth time back in 2001. Now, the 'Empress of Soul' is inspiring other women and proves that it is possible to be happy and build trustworthy relations even after several failed marriages. Throughout her whole life, Gladys didn’t give up and knew the time will come when she would finally meet the right man. And that dream finally came true! 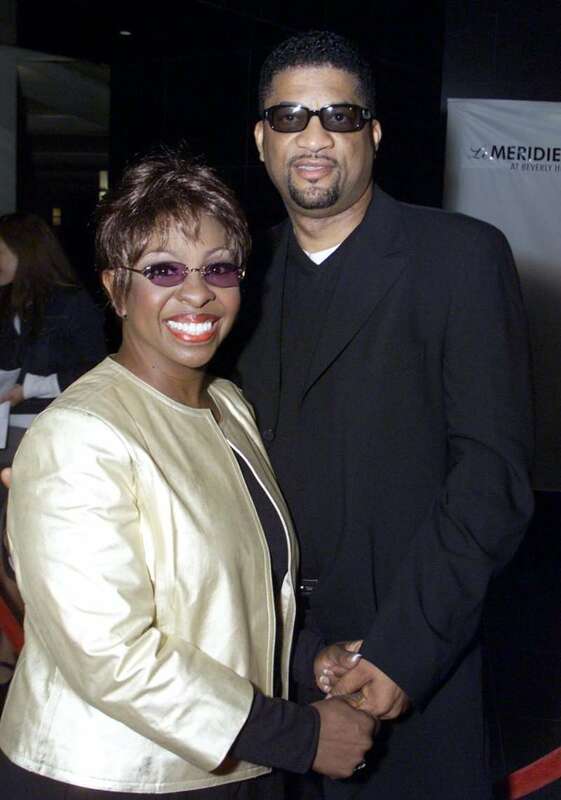 Her fourth husband is William McDowell, the vice president of the consulting firm Harris Group. Gladys and William had a secret wedding ceremony in California, and even some of the closest people, including the bride’s publicist, didn’t know about it until the special day. The lovely couple exchanged vows in front of family members, and it was indeed the most romantic moment for both Gladys and William. They promised to love each other no matter what, and they will surely keep it. 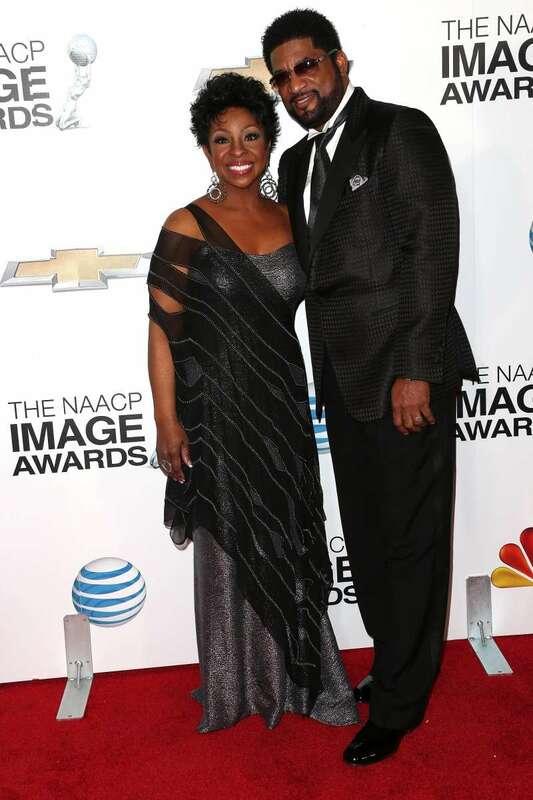 Gladys Knight says she has the most wonderful husband and calls him a best friend. 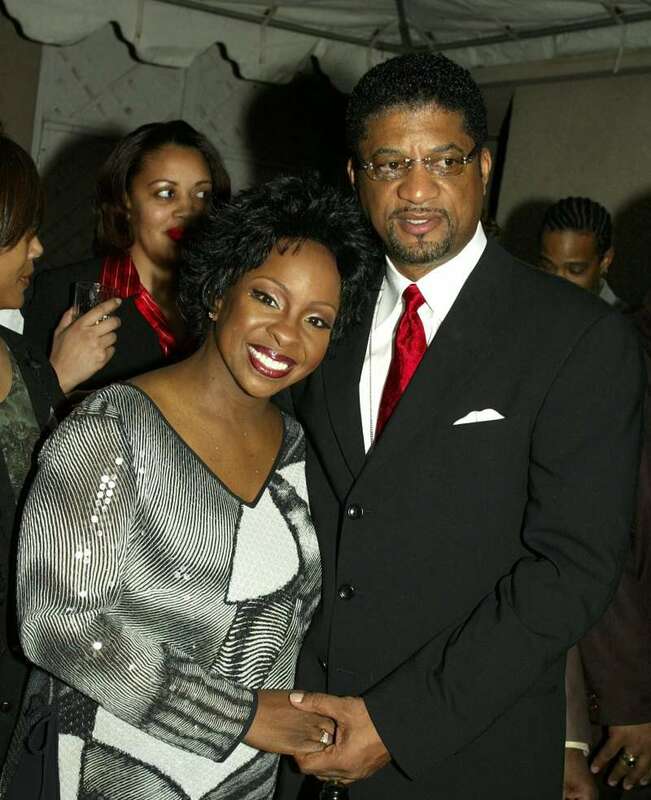 Gladys Knight proves that it is possible to become happy and fall in love at any age, even after several failed marriages. She is such an inspiring woman!